German-based Eddie Gun is the moniker of the solo project of Flo one half of the DJ producer duo “Wazabi”. 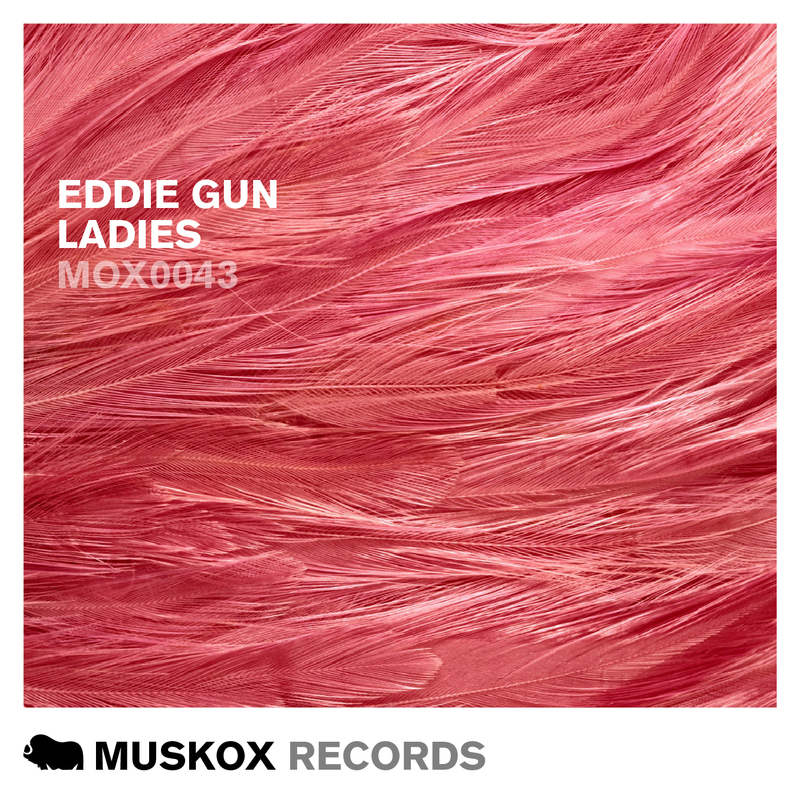 This is his first release on Muskox Records called “Ladies” a throbbing deep house track which gets you feeling like you have mixed up Jean Claude Van Damme doing a split and Maverick in his F-14 Tomcat. Eddie has also roped in his good friend Howrd on the remix.